Yes,we always purchase the Tote Cart and work table. This is the fast and warm service company. Nice service,good price,easy adjusted style,better quality. Hi,johnson,please arrange 12000 meters 2808 lean tube,ivory color. If you're in need of top-of-the-line, galvanized metal pallets, contact us There are several direct dollar costs that you save when purchasing metal pallets, including repair and maintenance expenses, product damage and breakage, plant cleanliness, fire and safety expenses, and related material handling cost savings (i.e. less damage to conveyors and forklift wheels). With over 12 years of combined experience, we manufacture custom-made pallets that meet your specific needs. Thank you for visiting International Metal Pallets. After viewing our site, you will see why metal is superior to plastic pallets in all of your material-handling needs. If you have ever used plastic or wooden pallets, then you know how frustrating and costly it can be when one breaks or should one ever be contaminated. Our pallets are cost effective and safe for many reasons. You don't have to replace them. Metal is virtually unbreakable, and, when using with hazardous waste material, our galvanized metal finishing limits your worries of chemical contamination. Another reason why our product can outperform any plastic pallet is that they can hold several thousand pounds of static weight without breaking or bending. 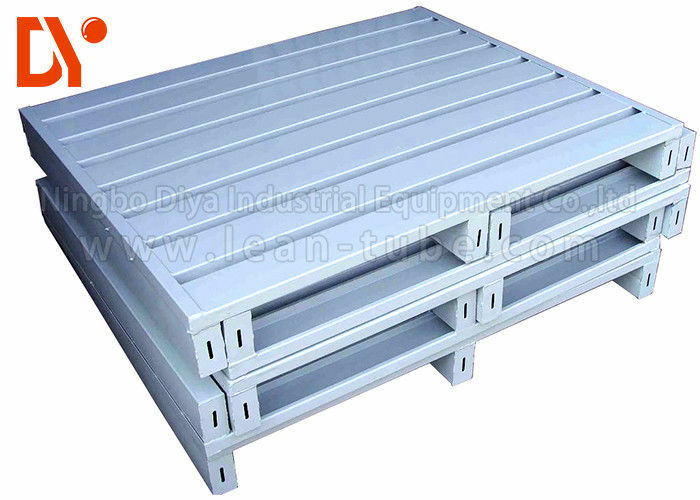 The metal pallet is ideal for use in warehouse storage because they are stackable and can hold almost any product. They are extremely useful when dealing with 55 gallon drums. 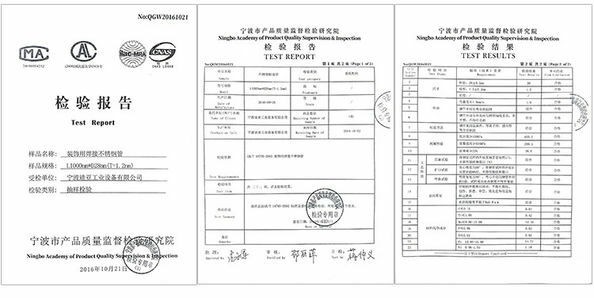 After you have examined this data, we are confident you will appreciate the many functional and financial advantages of our product. Sample pallets are available to purchase for your complete testing and evaluation. We are sure you will find our product meets all of our claims and will be a very profitable investment for you. 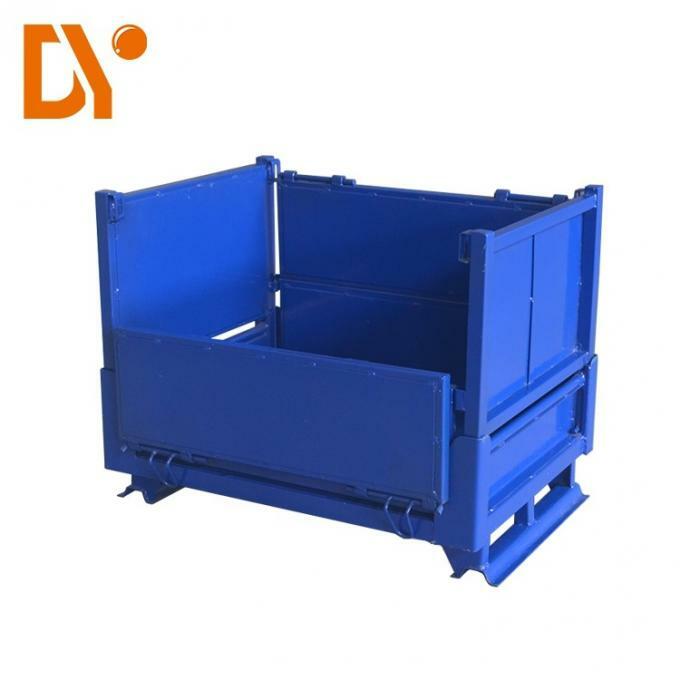 Favorable leasing can also be arranged because of the durability and long life of our metal pallets. Thank you for your consideration, and please do not hesitate to contact us with any questions.